Nonsteroidal anti-inflammatory drugs (NSAIDs) are ubiquitously used across the United States to fight inflammation, pain and fever. 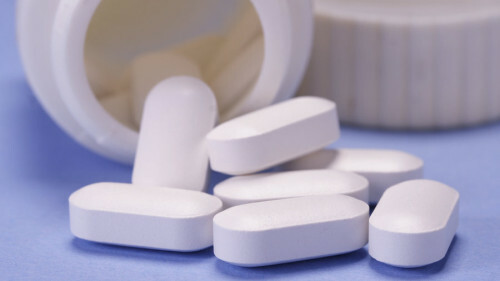 According to a review in The American Journal of Managed Care, $4.8 billion is spent on prescription NSAIDs alone, with approximately 35% of people 65 years or older taking a dose every day (1). With more than 20 over the counter options, and 70 million prescriptions written every year, the average consumer doesn’t think twice before taking a dose of NSAIDs. 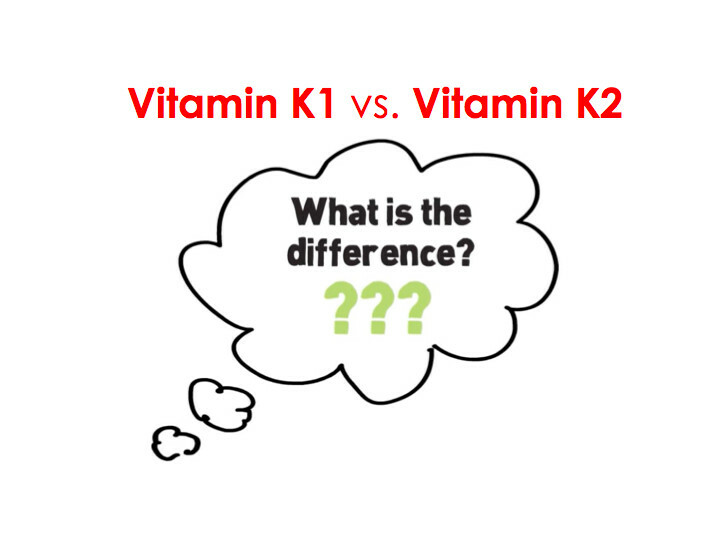 Although NSAIDs are relatively diverse in terms of chemical structure and properties, they all have the same mechanism of action, inhibiting the function of proteins that typically promote inflammation. At a high level, this seems straightforward. When looking deeper, one of the inflammation promoting proteins targeted by NSAIDs also functions in protecting the stomach from its own acid. 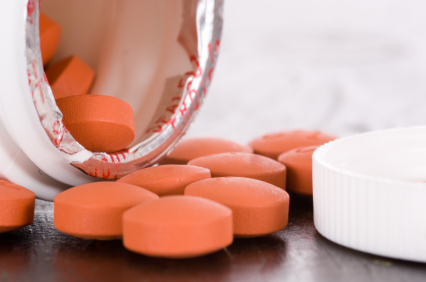 When NSAIDs (such as aspirin, ibuprofen, and naproxen) are used for extended periods of time, ulcers and internal bleeding can occur. 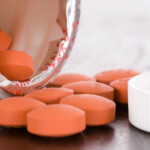 Additionally, the FDA recently strengthened their warning concerning NSAIDs and heart health, saying that non-aspirin NSAIDs can increase the risk of heart attacks or strokes (2). With the accumulating warnings concerning the harmful side effects of NSAIDs, many medical professionals and consumers are looking for natural alternatives to the synthetic drugs they are accustomed to. 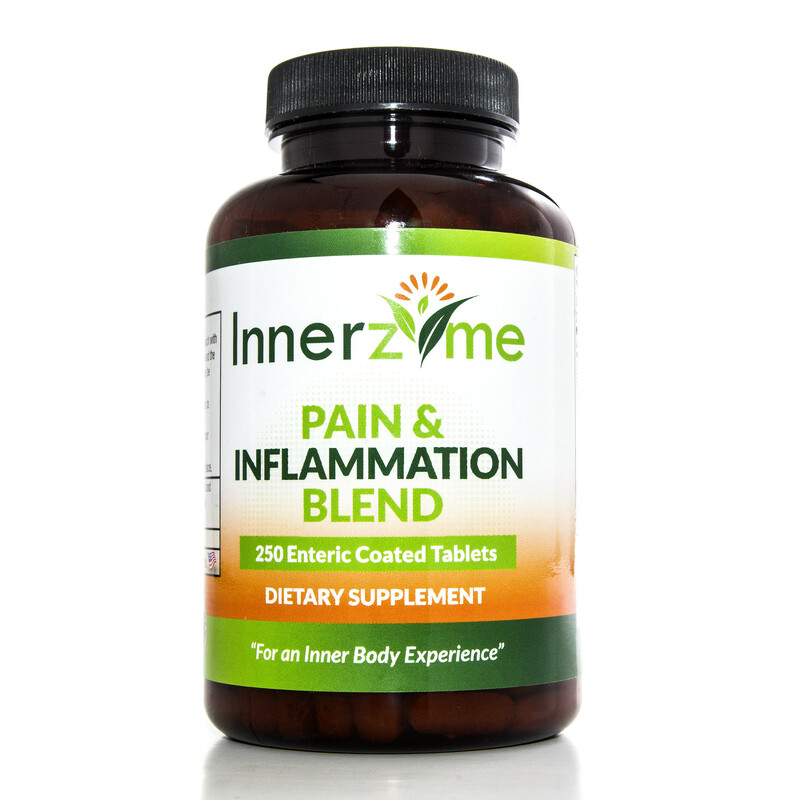 One such alternative that is currently being explored by medical professionals is Innerzyme Pain & Inflammation Blend, a comprehensive blend of proteolytic enzymes, herbs and bioflavonoids. It is a full spectrum systemic enzyme specially formulated with bromelain, turmeric, pancreatin, papain, trypsin, chymotrypsin, white willow bark and rutin. Bromelain is a natural enzyme found in pineapples that have been used for hundreds of years to combat inflammation and indigestion. A 2015 report in the International Journal for Surgery found that in rats, bromelain applied to rats significantly reduced inflammation levels in an abdominal surgery model (3). Even more encouraging was the finding that there were no adverse effects on the animals. 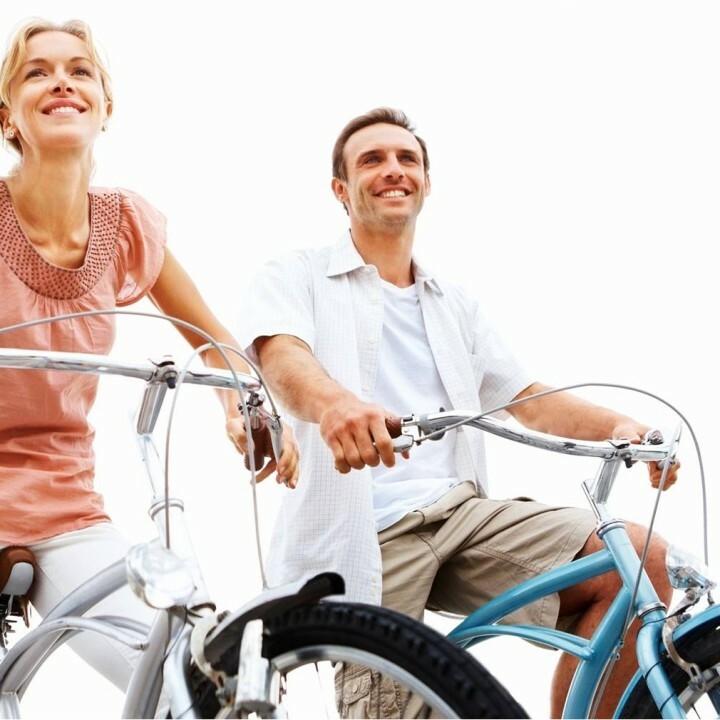 Many medical professionals are realizing the promising benefits of natural treatment options, as well as preventative care using natural anti-inflammatory products like Innerzyme Pain & Inflammation Blend. Current and future research is expected to further support the use of these natural products as safe and effective alternatives to NSAIDs. 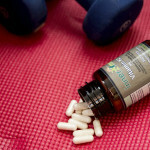 For more information about Innerzyme Pain & Inflammation Blend, click here. Michael Fine, “Quantifying the Impact of NSAID-Associated Adverse Events” Am J Manag Care 19(14):267-72 (2013). “FDA Drug Safety Communication: FDA strengthens warning that non-aspirin nonsteroidal anti-inflammatory drugs (NSAIDs) can cause heart attacks or strokes” U.S. Food and Drug Administration (7-9-2015). Sahbaz et. al., “Bromelain: A natural proteolytic for intra-abdominal adhesion prevention” Int J Surg 14:7-11 (2015).